The value of authenticity. Since 1972.  Far from fads, from its inception Moradillo has forged a success story based on four essential principles: Superb quality, customization, refined style and the pursuit of customer satisfaction as our ultimate goal. Today, after more than 40 years of experience, we have managed to shape the desires of our customers by combining the latest technology with the exquisite finishes that only the wise hands of our craftsmen can provide, resulting in a mythical product of unique quality and extraordinary in every finish and detail. 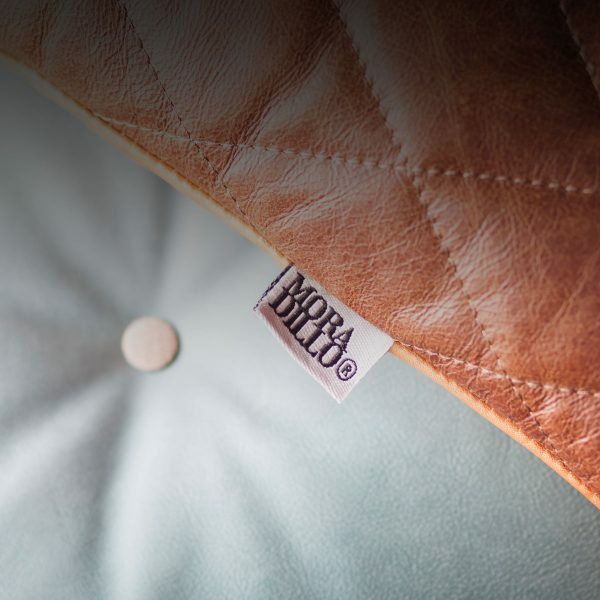 This is a whole philosophy and these are the values within the DNA of each piece that we produce, and only the authenticity label of Moradillo and all what it represents can guarantee that you will enjoy it all.